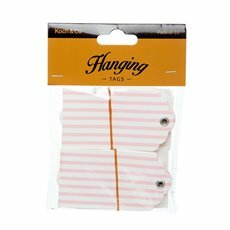 Personalise invitation, gifts and party bags with tags and labels. 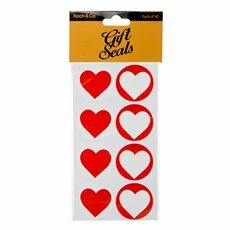 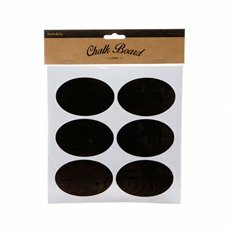 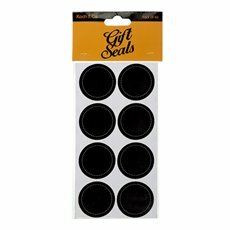 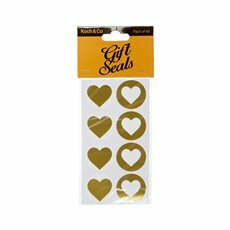 Use stickers and labels to complete your gift wrapping and packaging ideas. 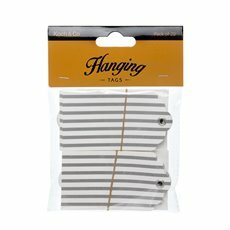 Together with twines and ribbons, gift tags and labels can add a personal touch to your gifts and flower bouquets and arrangements. 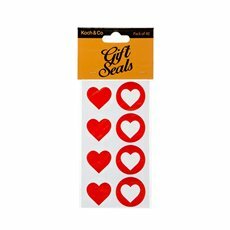 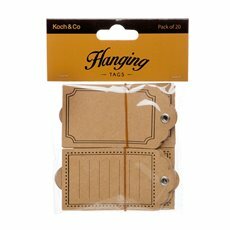 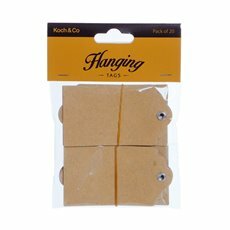 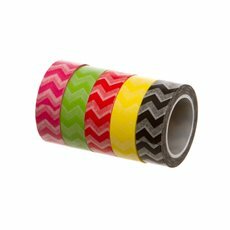 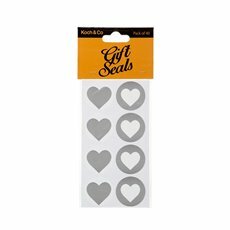 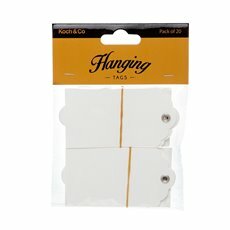 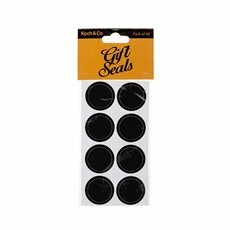 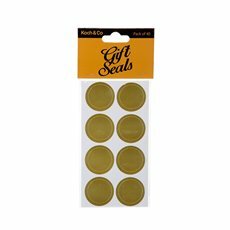 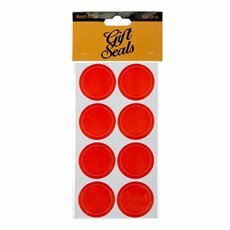 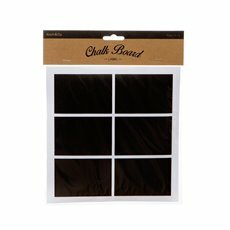 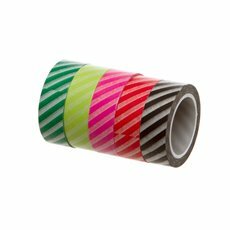 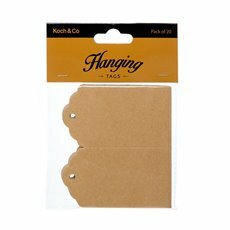 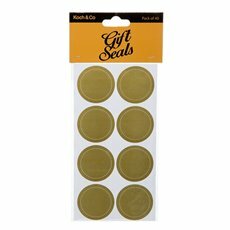 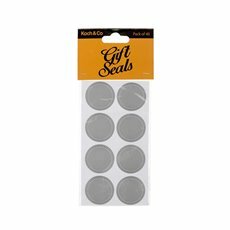 At Koch & Co we have a wide variety of gift tags and labels from hanging gifts tags to colourful stickers for gift packaging, DIY projects, scrapbooking and arts and crafts. 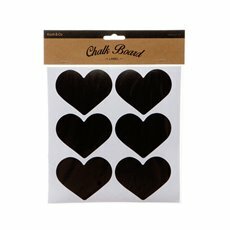 Add stickers and tags to individually customize party favours and gift bags for your guest at events and parties.